The tour will kick off on July 10, 2019 at Rogers Arena in Vancouver, British Columbia, and include stops in Detroit, Toronto, Nashville and Philadelphia among others. Following the success of their biopic “Bohemian Rhapsody“, Queen has announced that they will embark on a North American tour. 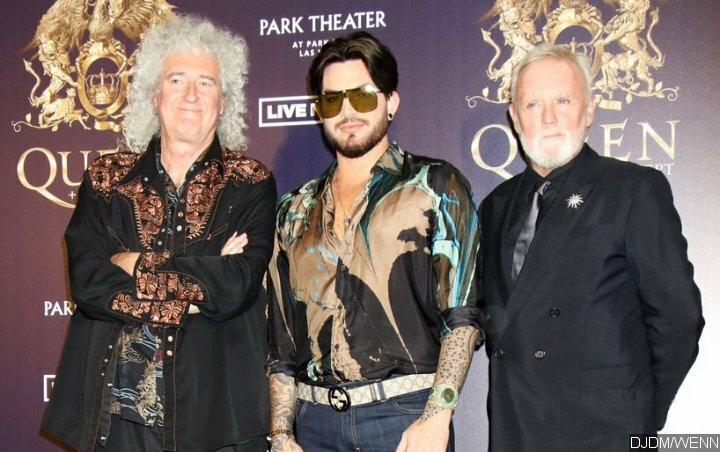 The upcoming tour will feature original band members Brian May and Roger Taylor with Adam Lambert taking the vocal position. The tour will kick off on July 10, 2019 at Rogers Arena in Vancouver, British Columbia, and include stops in Detroit, Toronto, Nashville and Philadelphia among others. The 23-date trek is expected to end on August 23 at Spectrum Center in Charlotte, North Carolina. Pre-sales for the show will run from 10 A.M. through 10 P.M. local time on Thursday, December 6. General public tickets will go on sale starting Friday at 10 A.M. via Live Nation. The new tour follows a successful run of ten sold-out shows at the MGM Park Theater in Las Vegas. Called “The Crown Jewels”, the Las Vegas residency kicked off on September 1 and wrapped on September 22 with each show beginning at 8 P.M.